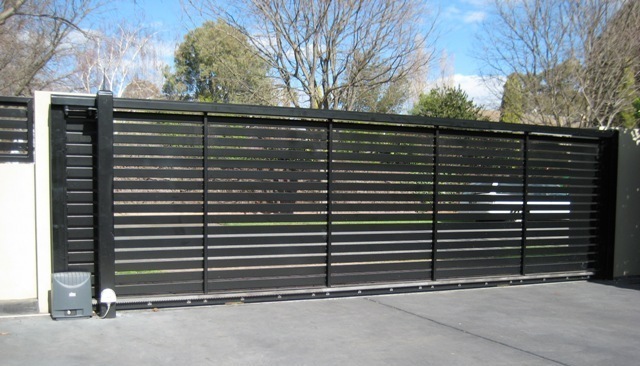 Quality made Automation unit and components are supplied to suit your gate. 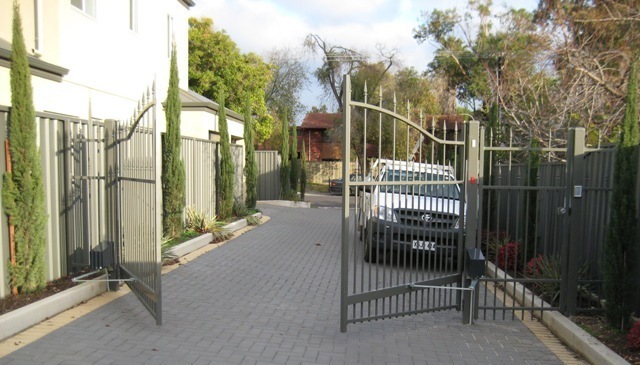 We engineer your gate specifically to suit Automation & tailor the unit to your requirements. Gates need to be engineered accordingly otherwise the motor will damage the gates. 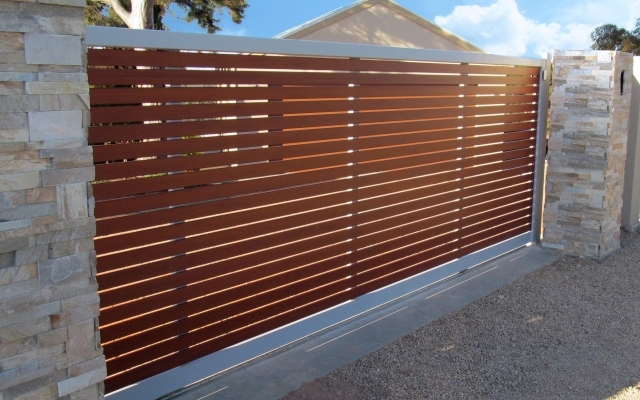 Sliding Gate fully operational on display. All 12volt and 24volt sliding or swing gate operators can be powered from either 240volt at gate operator site or low voltage run to nearest power-point (up to 30metres).